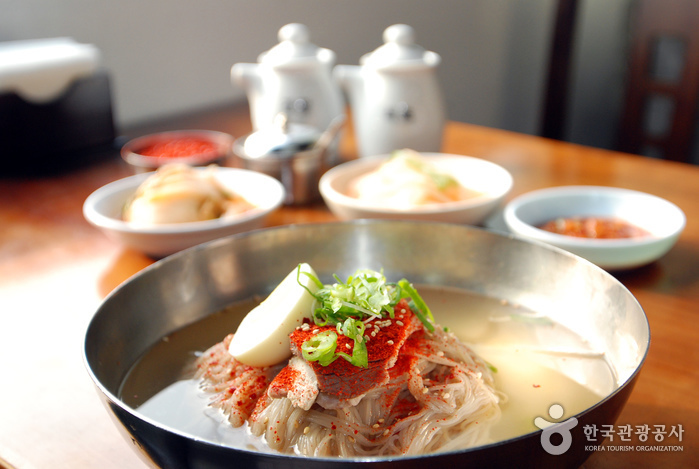 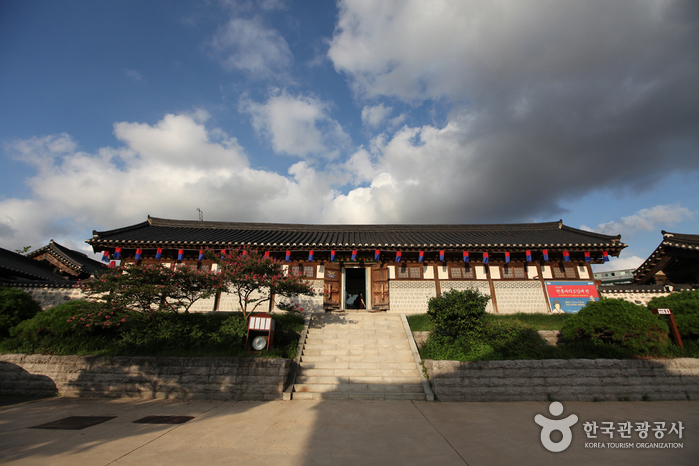 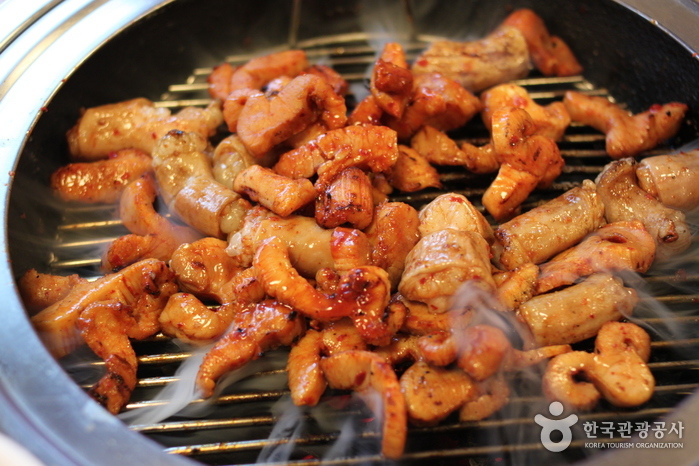 Namsangol Hanok Village opened in 1998 on the north side of Namsan Mountain in the center of the capital. 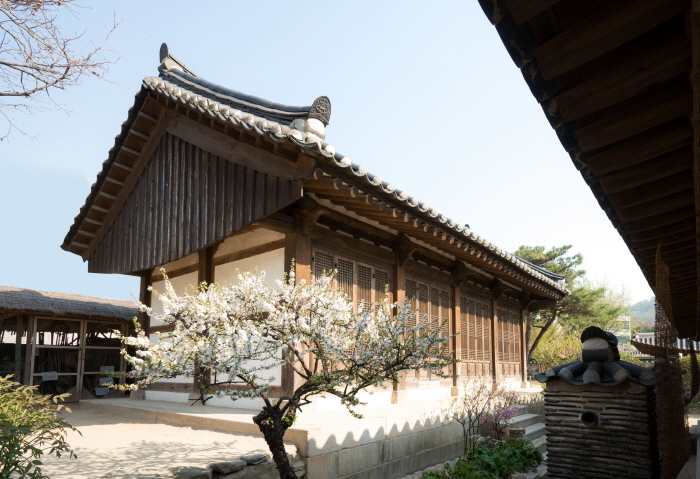 This village has five restored traditional Korean houses, a pavilion, traditional garden, performance arts stage and a time capsule plaza, making it a perfect spot for both locals and tourists to take a leisure walk. 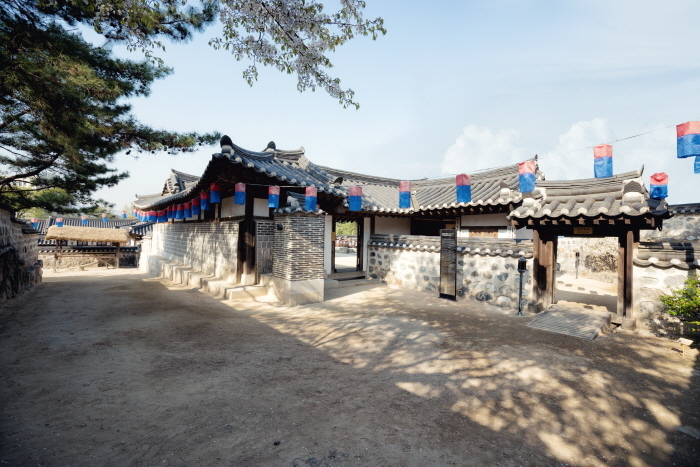 Upon entering from the front gate, visitors will get a taste of the traditional life while escaping from the bustling city life of modern times. 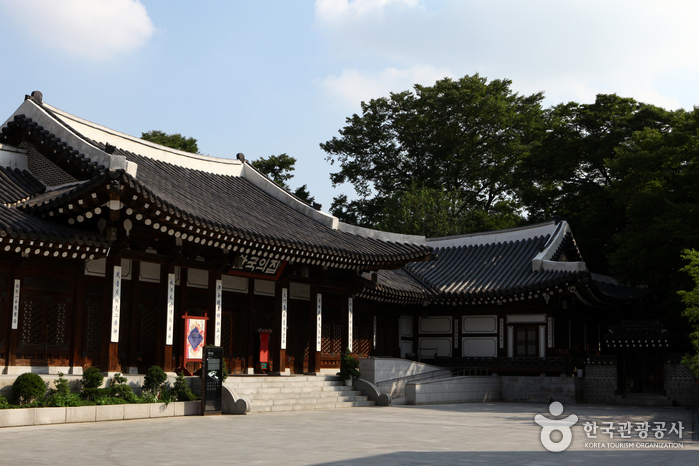 The traditional garden with its pavilion and the traditional houses create a peaceful ambiance before the forested Namsan Mountain. 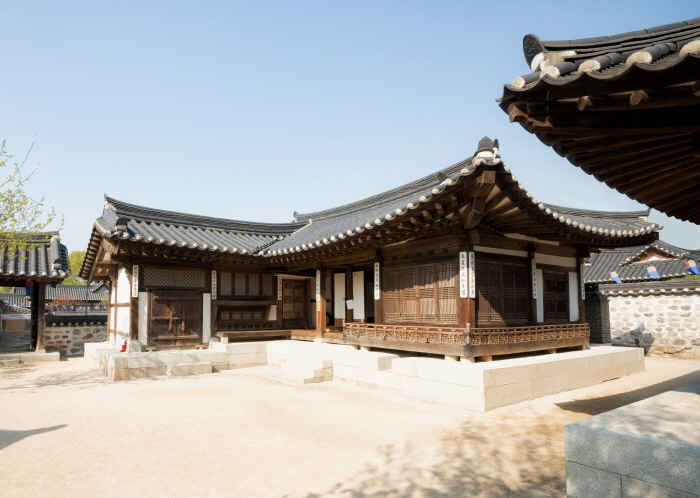 A time capsule commemorating Seoul’s 600 Year Anniversary was buried in 1994 at the highest point of the village and is scheduled to be reopened four hundred years later in 2394. 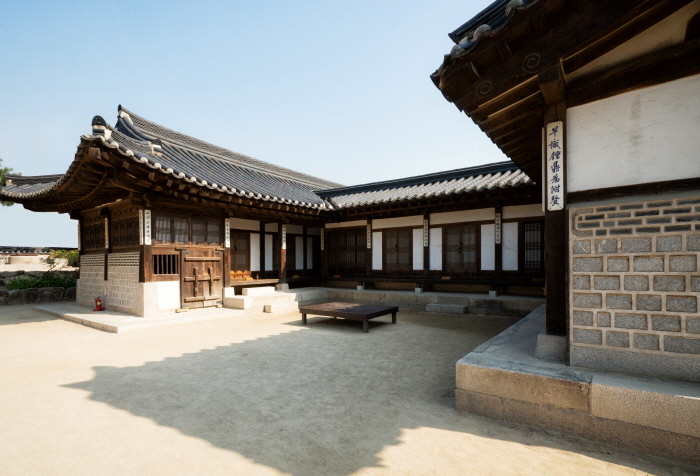 The five hanok houses were remodeled after the traditional houses of Joseon Dynasty and over a range of social classes, from peasants to aristocrats. 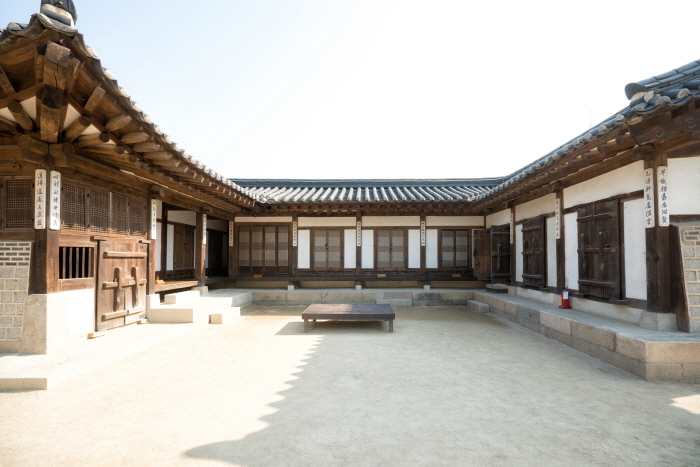 The furniture in the houses is arranged to help guests understand the daily lives of the past, and the clean, traditional houses, as well as their antique items provide a great photo op. 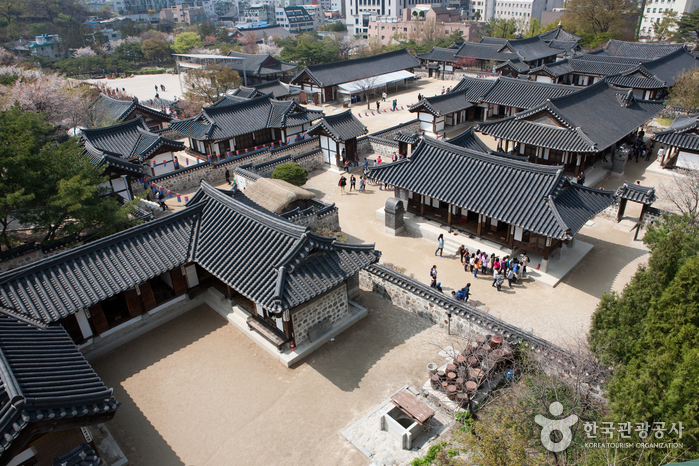 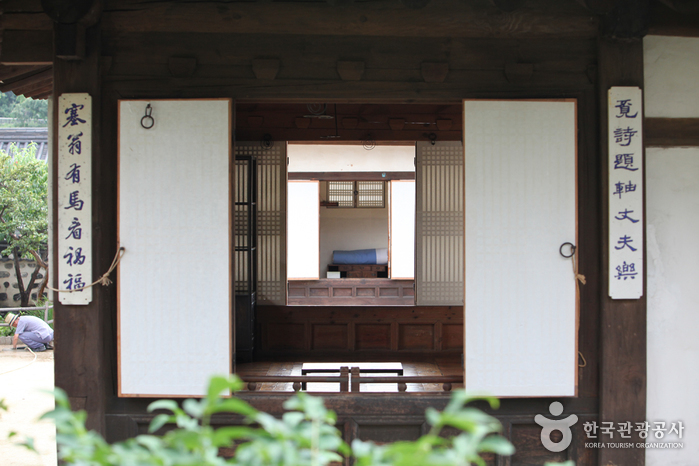 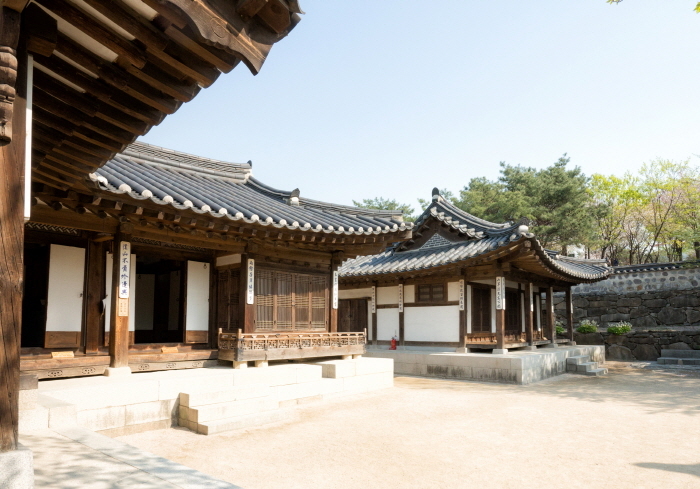 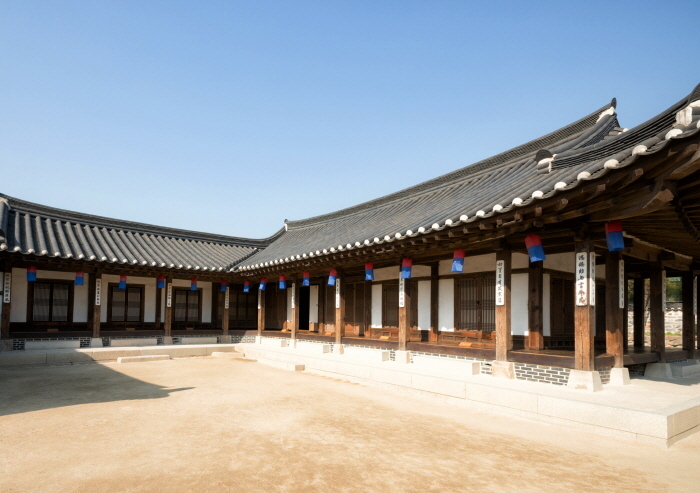 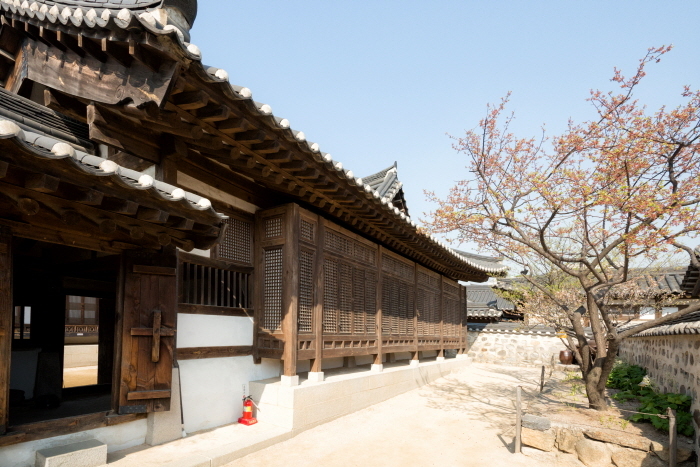 To protect these fragile heritages, only one of the hanok houses is open to the public. 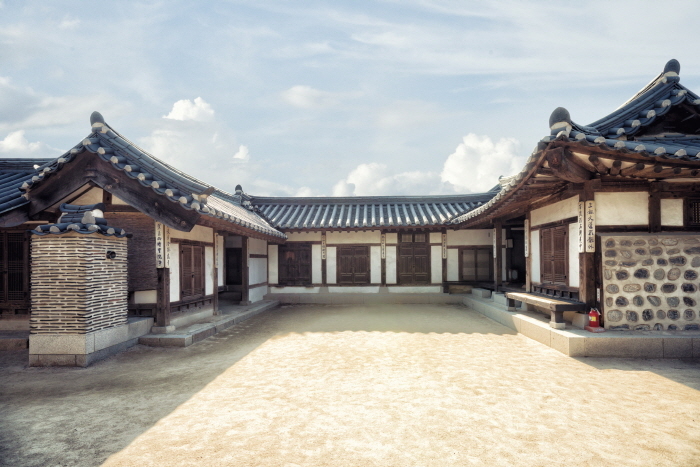 The house of Yoon-ssi of Okin-dong has been transformed into Yoon's Tearoom, where guests can enjoy traditional tea and refreshments. 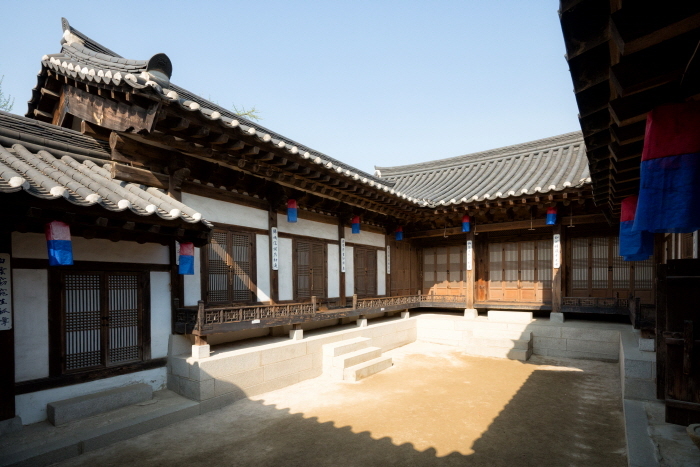 Namsangol Hanok VIllage also has many traditional programs and activities to participate in. 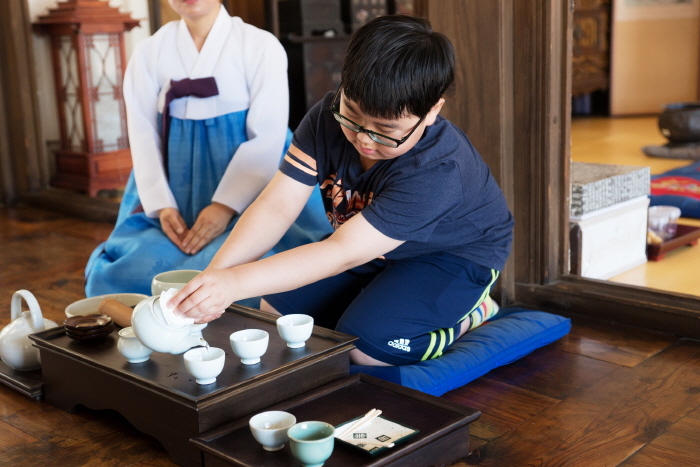 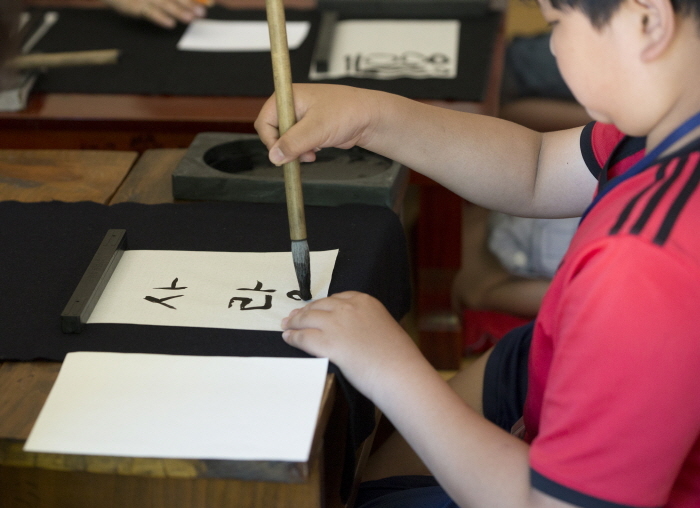 Traditional programs, such as, wearing hanbok, folding hanji (traditional Korean paper), writing in Korean, traditional tea ceremony, tradtional etiquette school and herbal medicine experience. 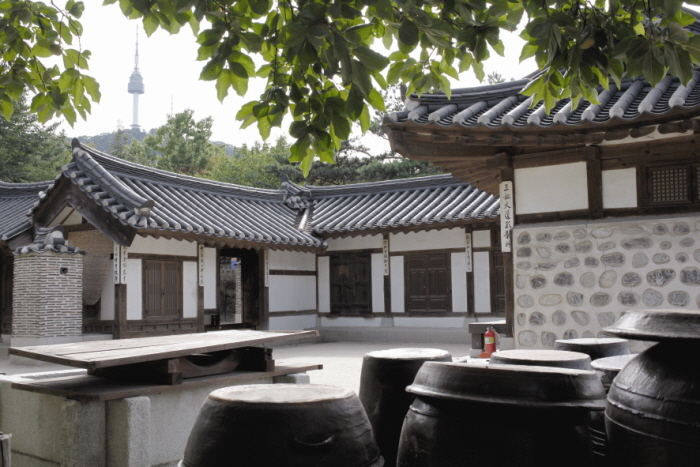 There are also taekwondo performaces and other various performances around the village. 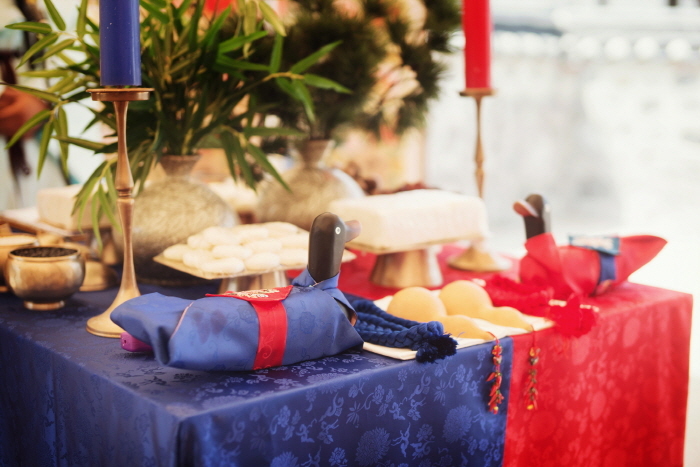 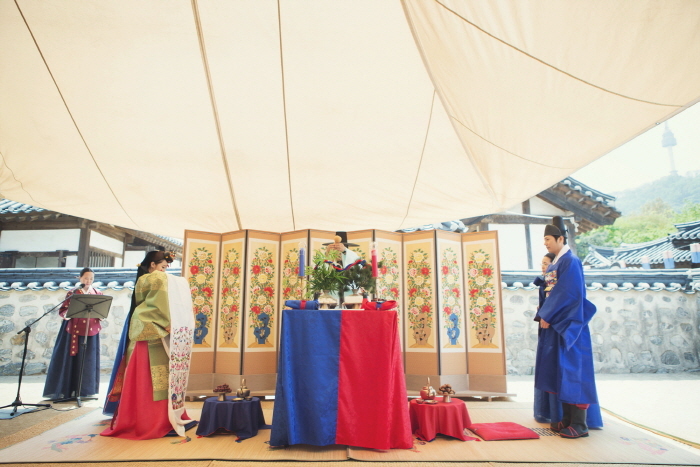 You can also try tradtional games such as yutnori (traditional board game). 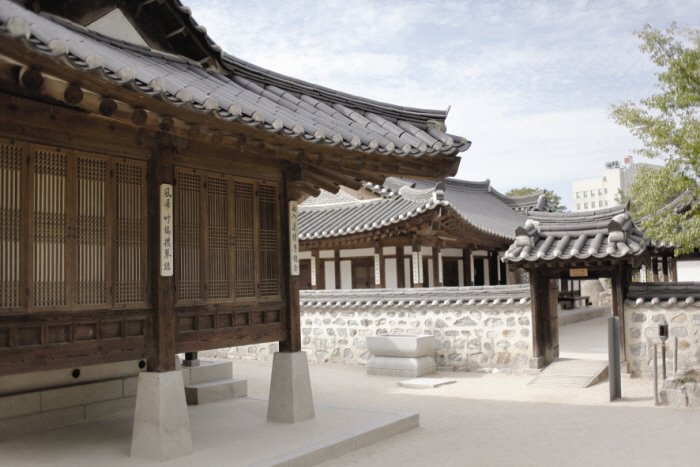 You can also tour around with a tour guide that can give helpful information about the history. 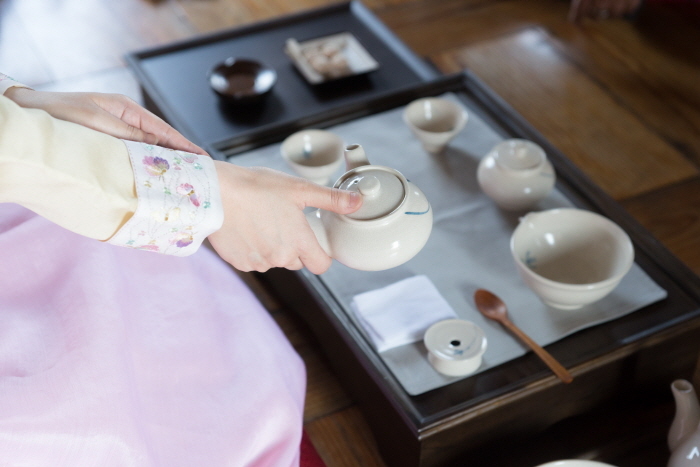 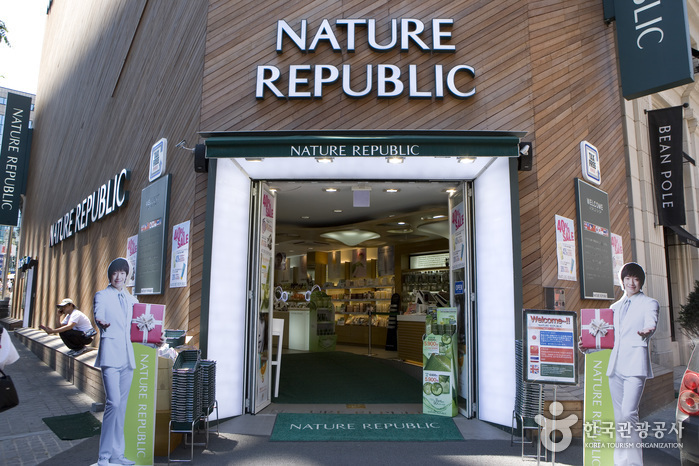 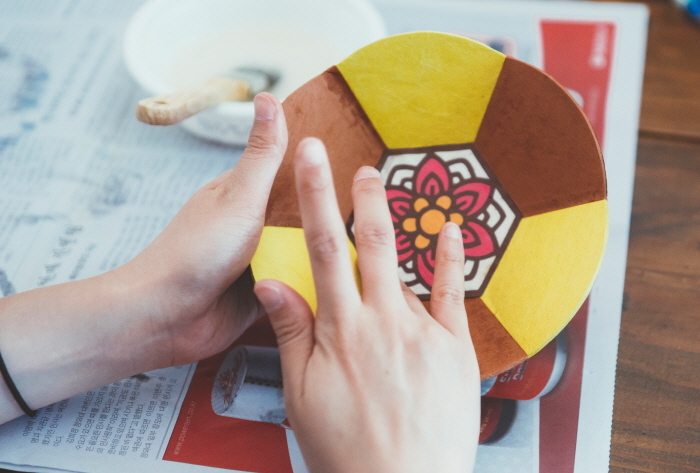 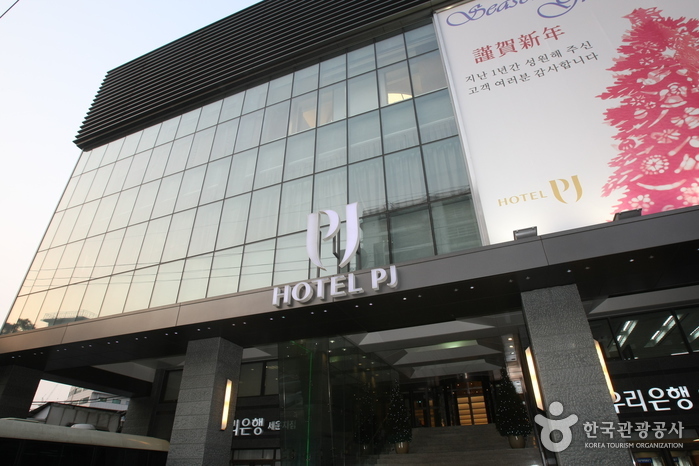 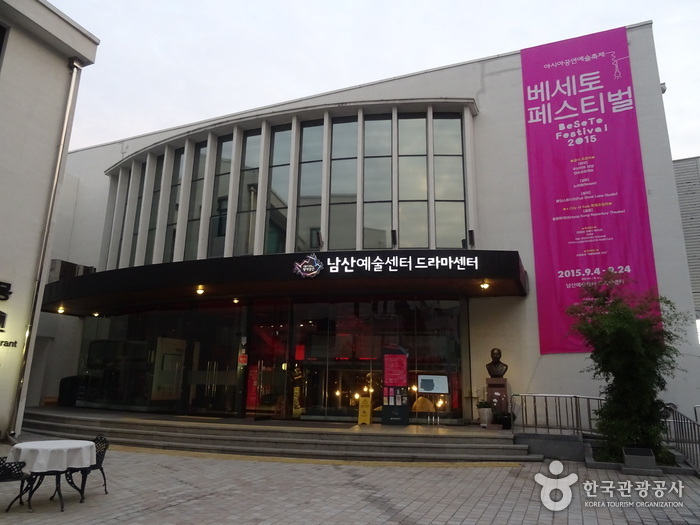 - Hands-on activities: Wearing hanbok, traditional tea ceremony, etc. 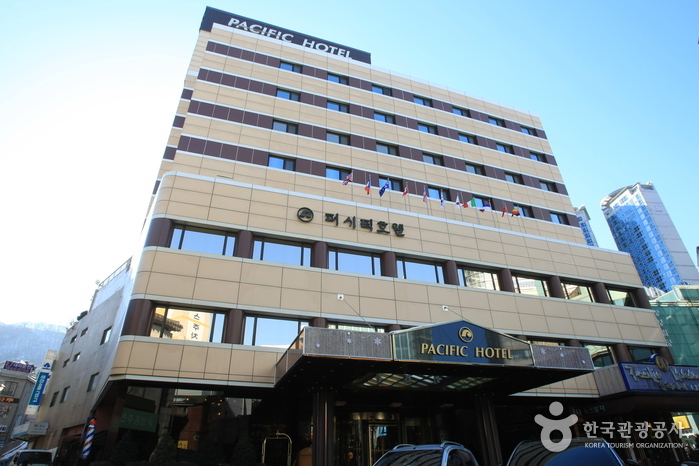 * Parking space is limited so traveling via public transit is recommended. 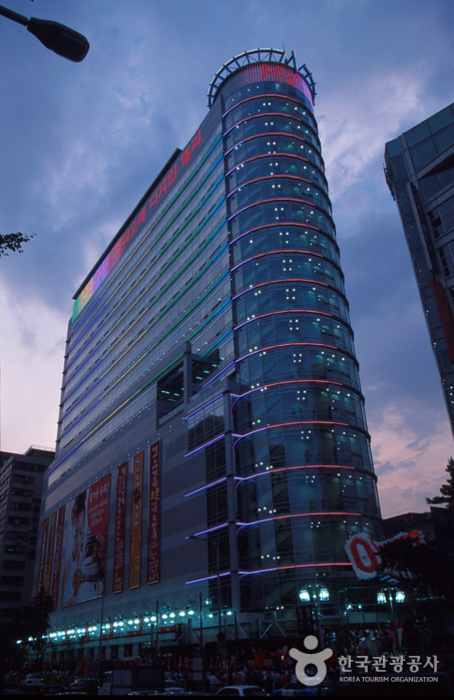 Chungmuro Station (Seoul Subway Line 3 & 4), Exit 3 or 4. 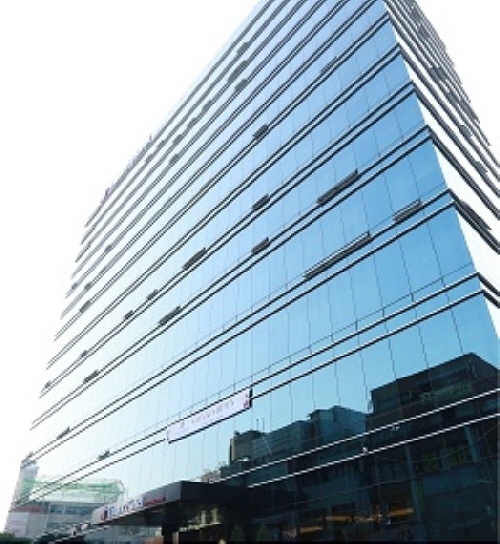 - Walk along the road between oh!zemidong (Chungmuro Media Center) and Maeil Business Newspaper Building (150m). 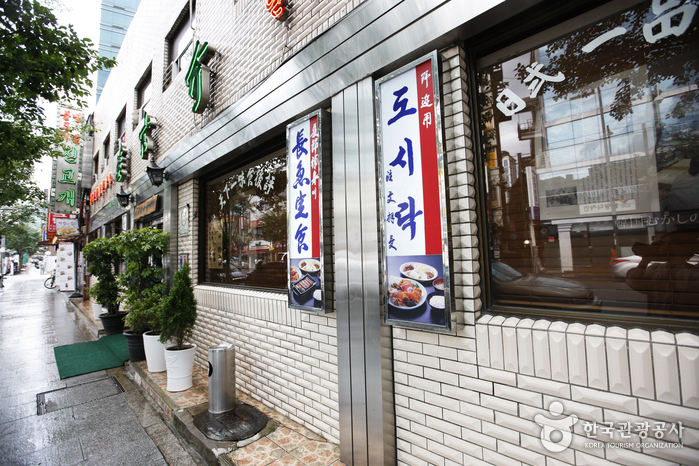 Get off at Toegyero 3(sam)-ga (National Pension Service) Bus Stop. 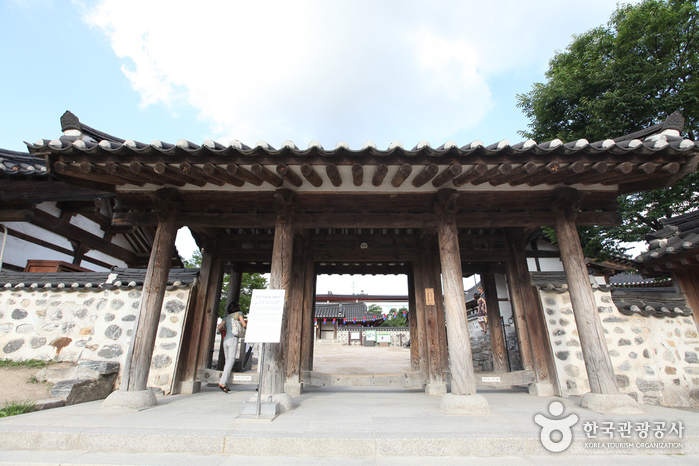 Get off in front of at Twegye 3(sam)-ga (Hanok Maeul, Korea House) Bus Stop. 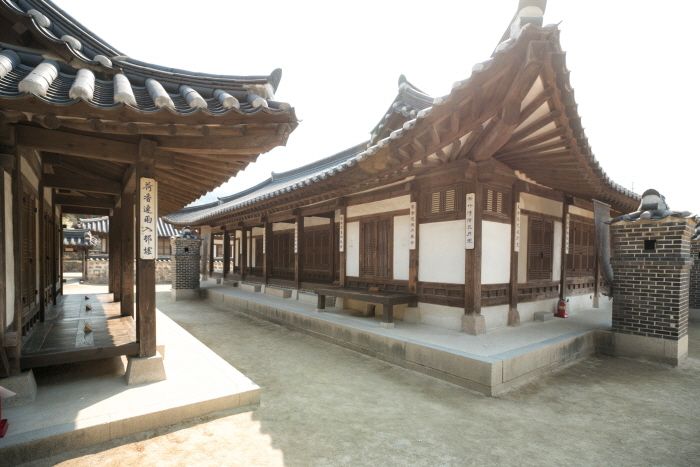 Bus No. 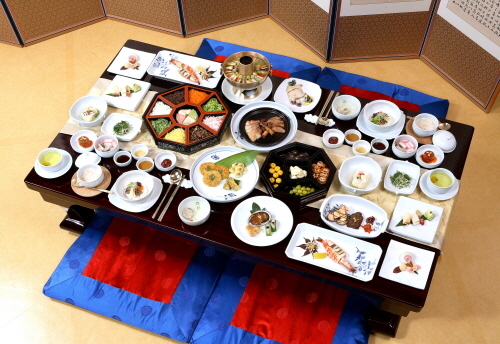 263, 104, 507, 421, 02 or Seoul City Tour Bus.